The New Yard, is one of the finest eateries that the Lizard has to offer. 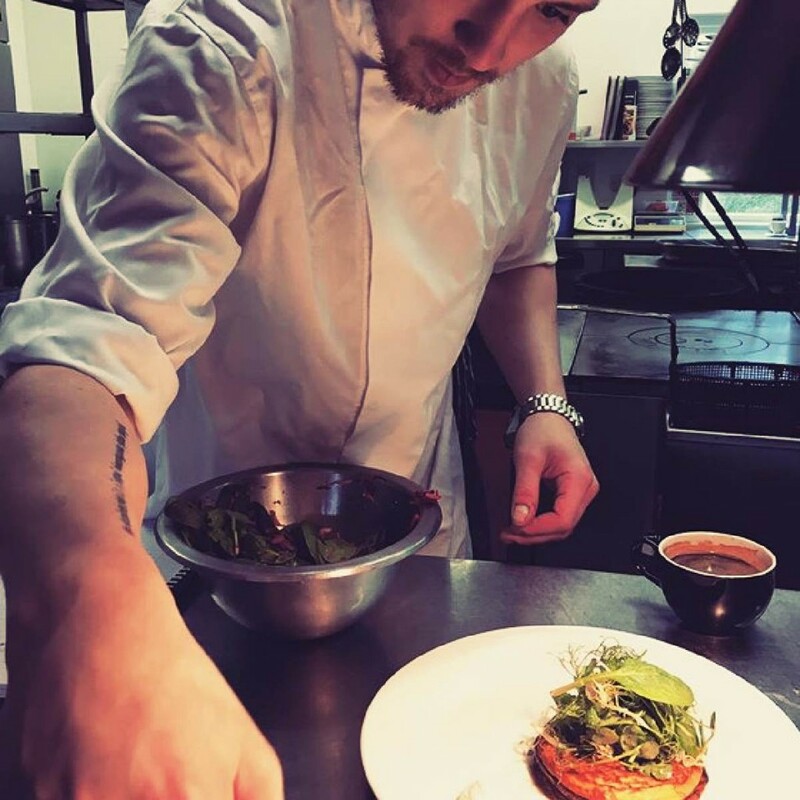 Creating high end, inventive dishes using the finest Cornish ingredients, the restaurant is situated in the courtyard at Trelowarren, amoungst the trees. The New Yard Restaurant also puts on seasonal events (such as Easter Egg hunts), breakfast and a selection of cookery classes. 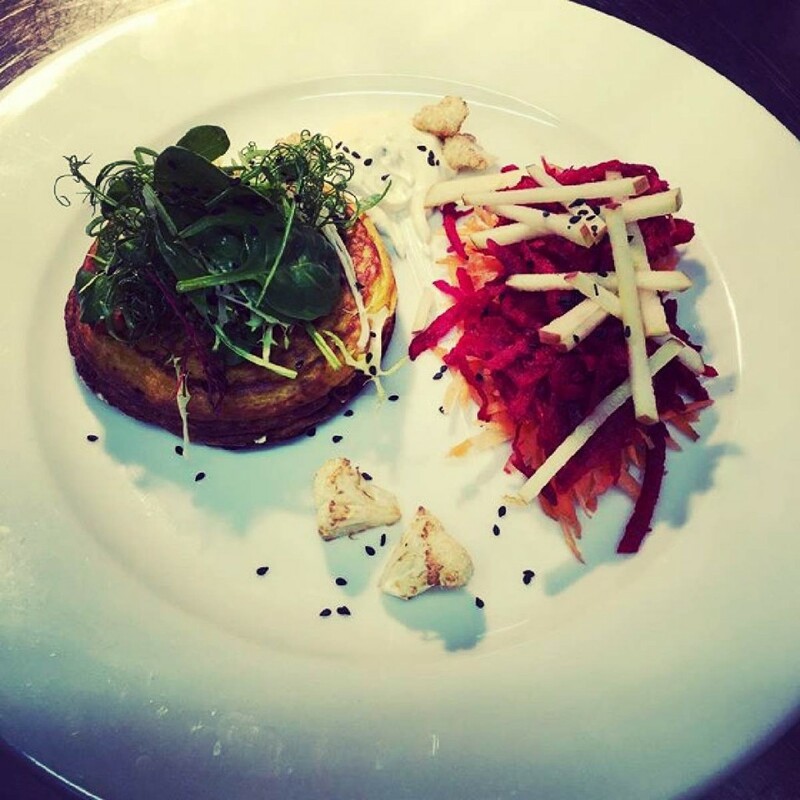 They offer an informal dining experience, with a relaxed and friendly atmosphere. Please book a table to avoid disappointment. 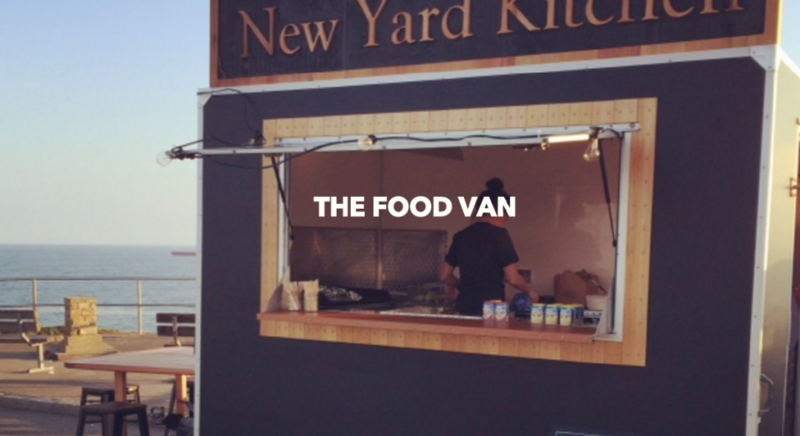 If it is a quick bite that you would rather, then head to Pendennis Point, Falmouth, Cornwall, TR12 6AF, where the New Yard Restaurant have a food van (Thursday to Sunday 7pm – 10.30pm). 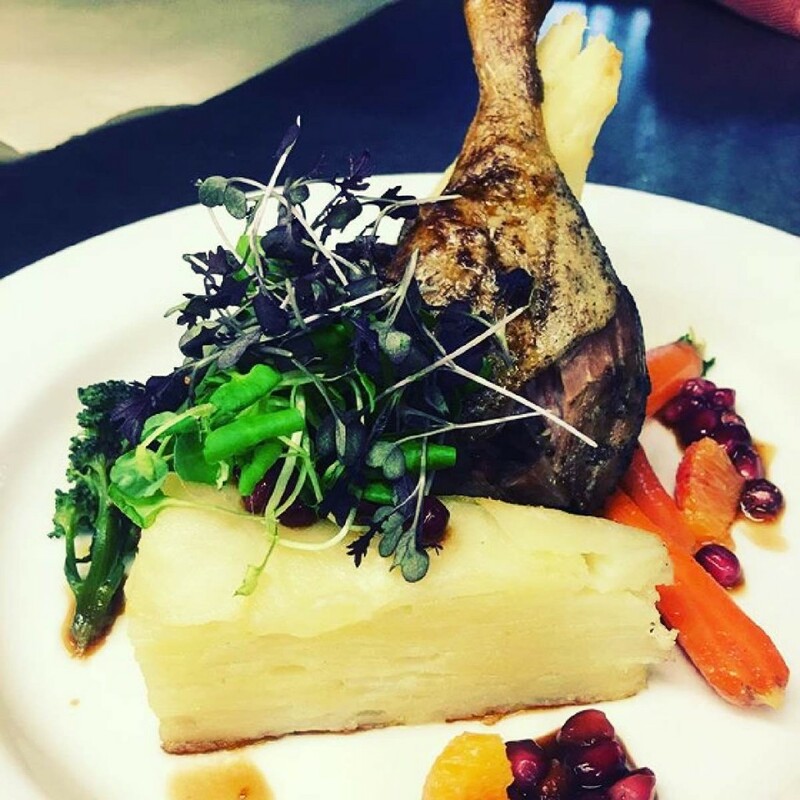 The same quality food in an al fresco style, served in smart takeaway dishes for you to take out onto the rocks over looking Gyllyngvase beach on one side and St Anthony lighthouse on the other, below Pendennis Castle.